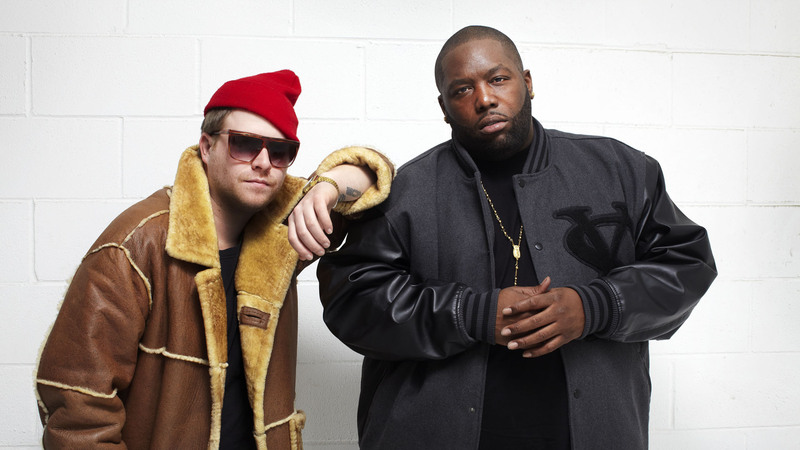 Run the Jewels releases “Rubble Kings Theme (Dynamite)” as a part of Adult Swim’s Singles program. As usual, Killer Mike and El-P do not disappoint. This single is probably one of my favorite Run the Jewels tracks to date. This is good foreshadowing for their forthcoming album Run the Jewels 3, which has rumors of a feature from A$AP Rocky. Check out the free download here.